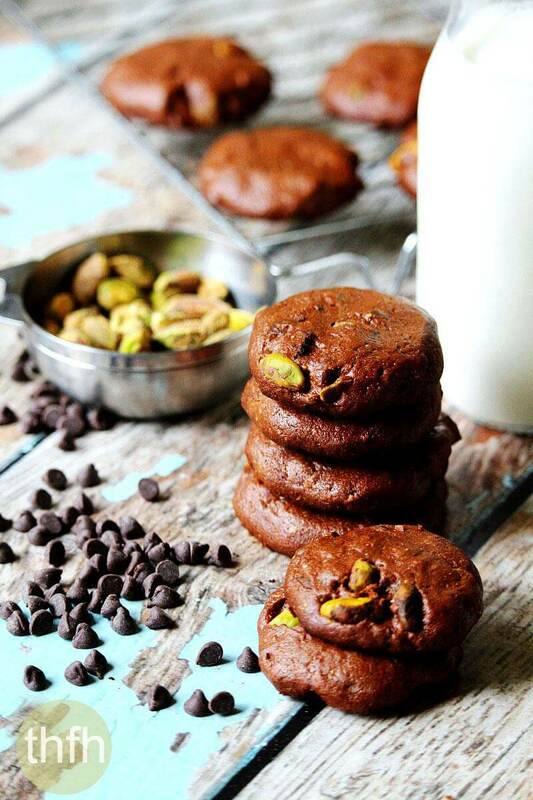 Some things just go perfect together, like chocolate and pistachios, and these Flourless Vegan Chocolate Pistachio Cookies are a perfect example! 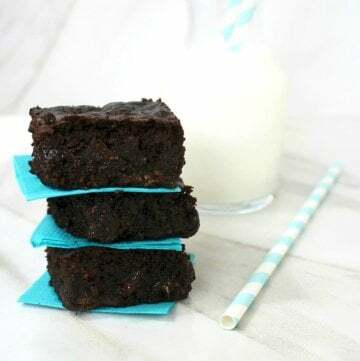 This is a quick and easy recipe that’s made without flour, eggs or butter but still have a rich chocolate flavor in a dense little cookie. 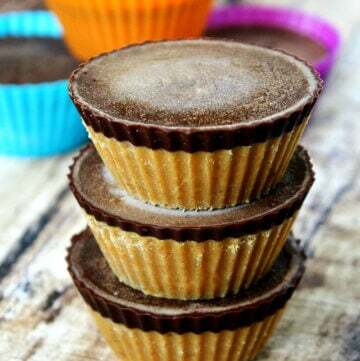 You only need 6 clean ingredients to make these healthy treats and they’re ready from start to finish in less than 15 minutes. 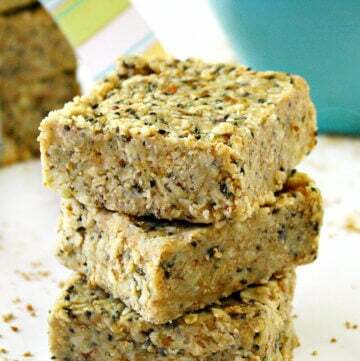 I’ve made these with both raw pistachios with an added pinch of Himalayan pink salt and also with salted pistachios without adding the pinch of Himalayan salt and both were really good. I love using pistachios in different recipes like Vegan Pistachio Mint Hummus, Pistachio and Matcha Truffles and Vegan Salted Pistachio and Cranberry Chocolate Bark (yum!). Just so you know what to expect from a flourless and vegan cookie, these will be very delicate (might not hold up well in a lunch box or on-the-go) but will hold together well once they are -completely- cooled off for enjoying at home. 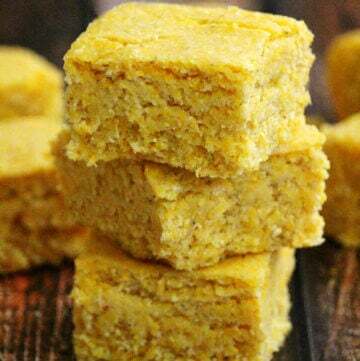 If you try to sneak one before they are completely cooled, they will crumble apart…I may or may not know this from experience! 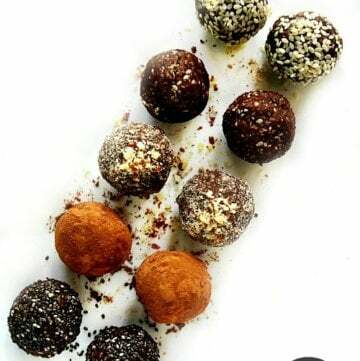 Other than that, they are chocolate-y, have a nice crunch from the pistachios and are vegan, gluten-free, dairy-free, egg-free, paleo-friendly and contain no refined sugar. Want more healthy dessert ideas? 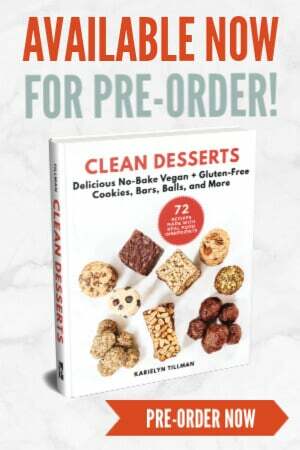 Check out Crunchy Raw Protein Balls, Clean Eating Strawberry Fudge Truffles, Raw Vegan Lemon Meltaway Balls or my Clean Eating Cookbook with an entire chapter of 20 healthy, clean eating dessert recipes just like this one that you will love! My favorite place to buy organic ingredients online at up to 50% off and delivered straight to my door is Thrive Market. Step 1 Add all ingredients to a medium sized bowl and gently stir until everything is well combined (the mixture should be slightly firm). 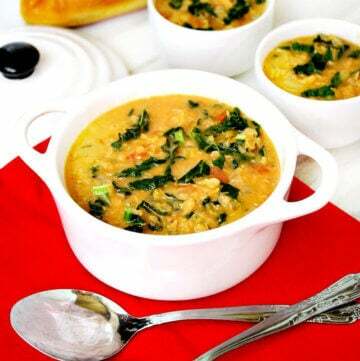 Take out a spoonful at a time and roll into a ball shape then gently pat them down into a small disk shape. 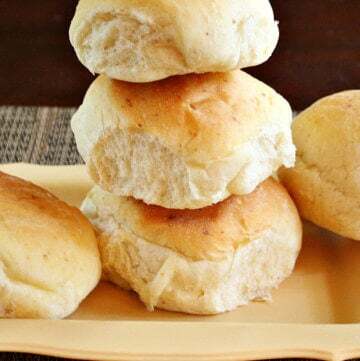 Place them on a baking pan lined with parchment paper and bake at 350 degrees for approximately 10 minutes (keep an eye on them so they don't overbake). IMPORTANT: Make sure they cool -completely- before removing from the baking pan or serving. They will be very soft right when they come out the oven and will break apart. They will firm up after they've cooled off completely. 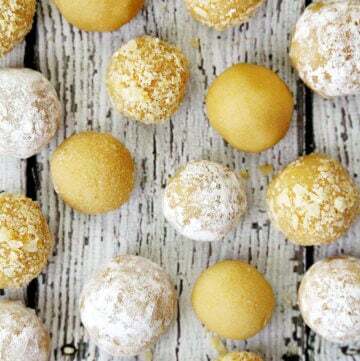 This recipe will make approximately (20) small cookies. The recipe and photographs for "Flourless Vegan Chocolate Pistachio Cookies" by Karielyn Tillman of "The Healthy Family and Home" are licensed under a Creative Commons Attribution Non-Commercial 4.0 International License and cannot be used without my written permission. I have recently decided to cut refined sugar from my diet, and have been hunting around for good snacks between meals. These look amazing pistachios are my all time favourite so I can’t wait to try these! Hi there Aoife! Congratulations for cutting out refined sugar! You will find there are many healthier replacements and you won’t miss it at all. 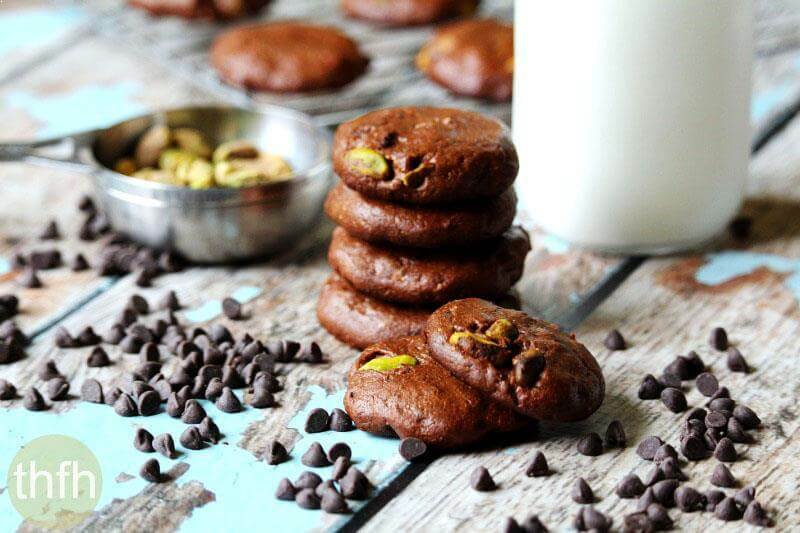 Never thought about putting pistachios in chocolate cookies. Sounds sweet and salty!